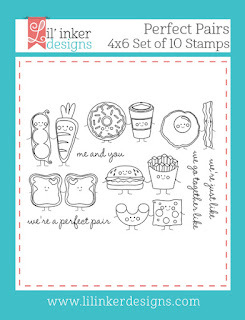 Jen's Ink Spot: Peas & Carrots (and a Sale)!! 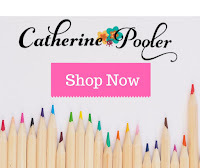 Peas & Carrots (and a Sale)!! 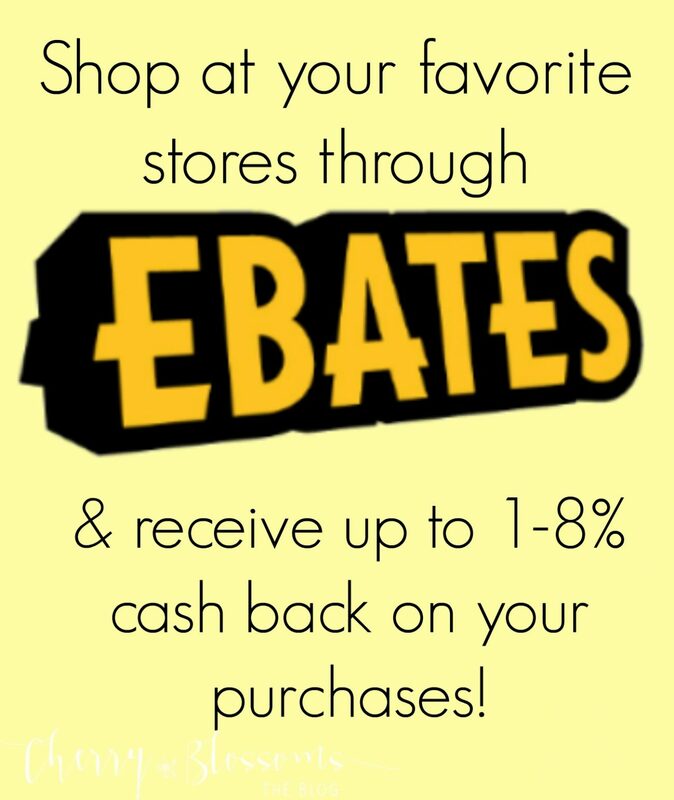 Don't you love a good sale? Me too!! 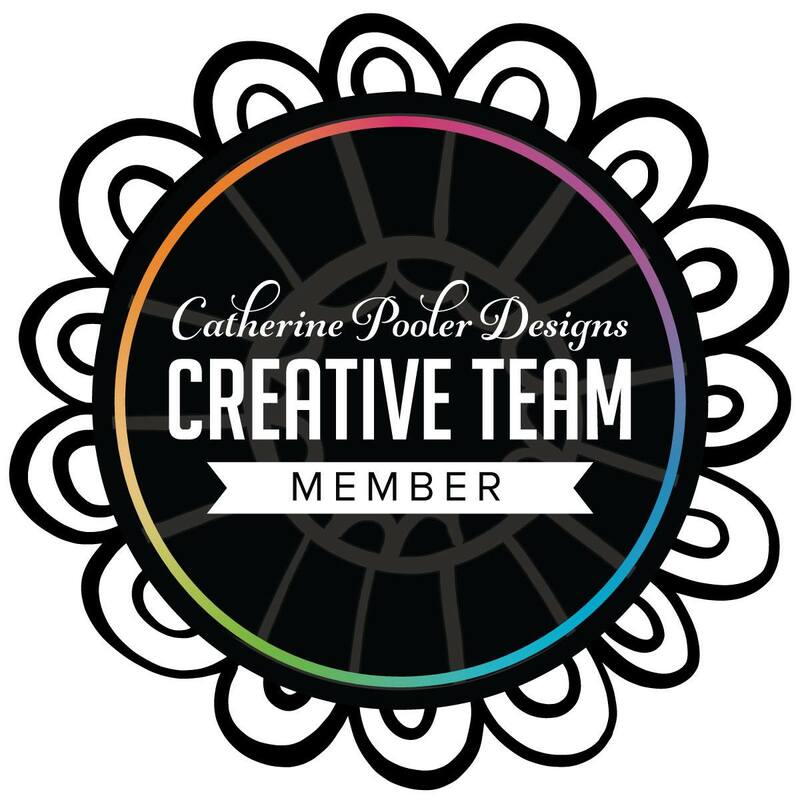 You'll be happy to know that Lil' Inker Designs has everything in their store on sale (excluding the newest release) for 16% off! Just use code SPRING16 at checkout! 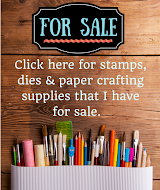 In honor of the sale, I have a card to share using some cute products and some new dies that are included in the sale! You may remember the adorable Perfect Pairs Stamps and now there are coordinating Perfect Pairs Dies to match! Yea!! 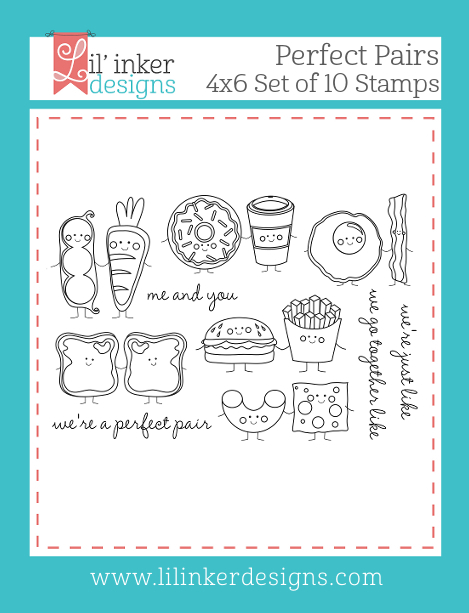 These little images are just super cute! 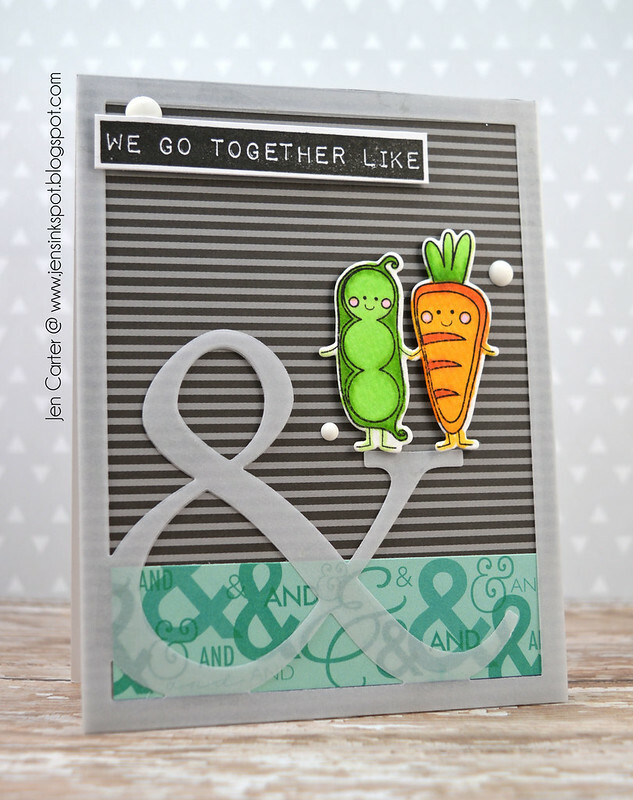 I colored the peas & carrots from the Perfect Pairs Stamps set with copics (I know that my ink bled, phewy!) 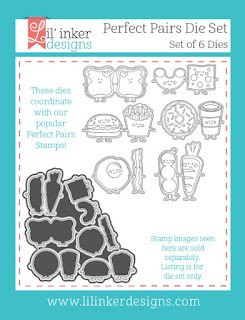 and die cut them with the Perfect Pairs Dies. The background was created with the All About Ampersand Die Set. 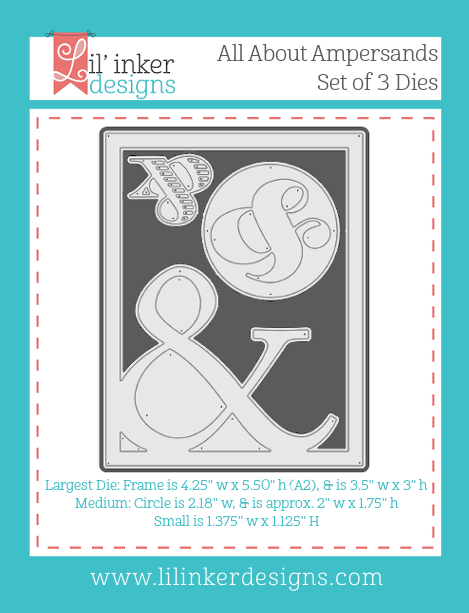 I really like that large ampersand! 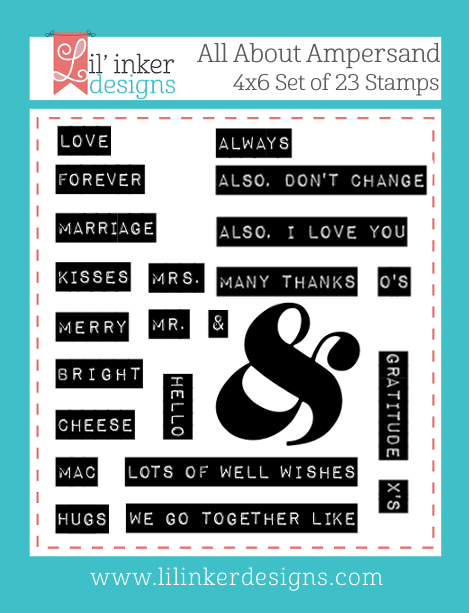 The sentiment is from the All About Ampersand Stamp set which pairs up nicely with the Perfect Pairs Stamps. The sale is good through May 16th so hurry over to the Lil' Inker Designs store and pick up your goodies while supplies last on any product in the store excluding items from the latest release (BUT the Perfect Pairs dies ARE included in the sale)! Putting the "Pro" in Procrastinate! Superhero Birthday (and a video)!